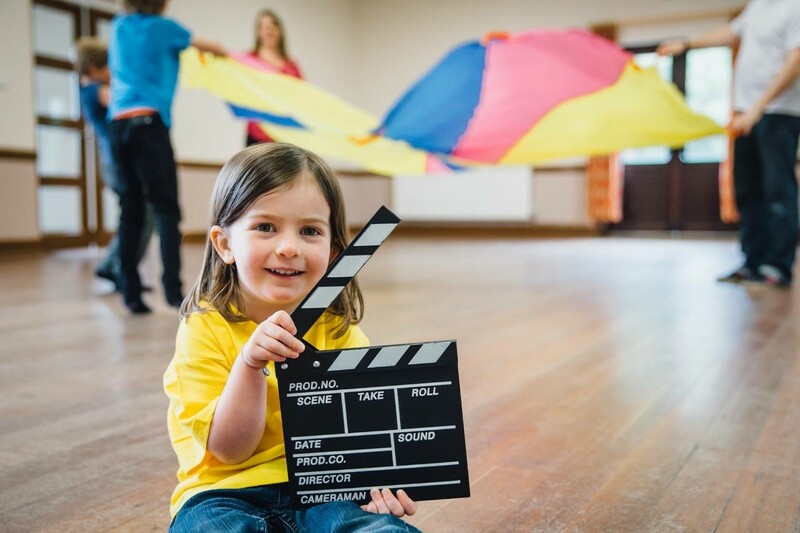 Classes take place from September on Friday evenings at Broomfield Methodist Church Hall, 5-6.30.pm for performers aged 6-9 & 6.30-8.pm for performers aged 9-12. Cost: £7.00 per session paid termly. 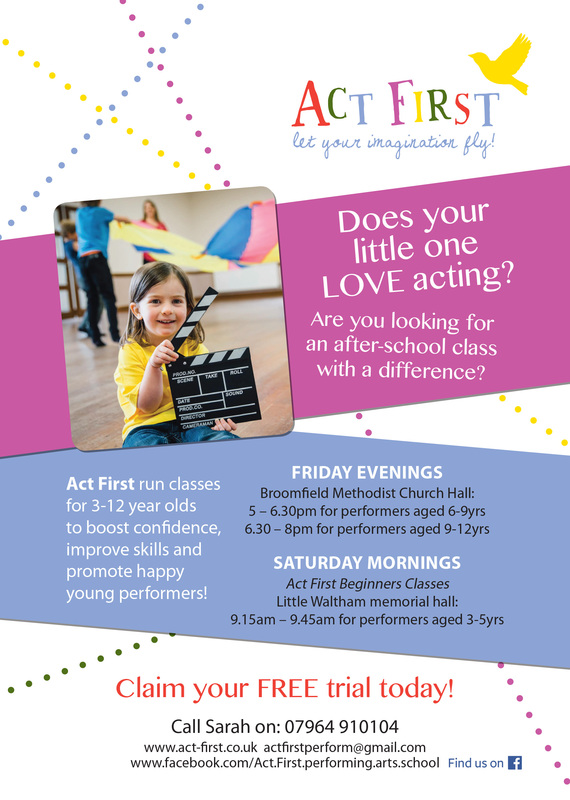 Act First Beginners Classes are on Saturday mornings 9.15 – 9.45 @ Little Waltham memorial hall for performers aged 3-5.Cost: £4.50 per session paid termly. Act First Aims to be a fully inclusive organisation and offers discount to low income families. We also offer 20 % discount for siblings. Please check out our facebook and website to stay updated with any news. Sarah Graduated from university in 2000 with a BA hons in Performing Arts. She worked as a professional actress for many years, playing a multitude of parts in a variety of venues across Europe and United Kingdom. 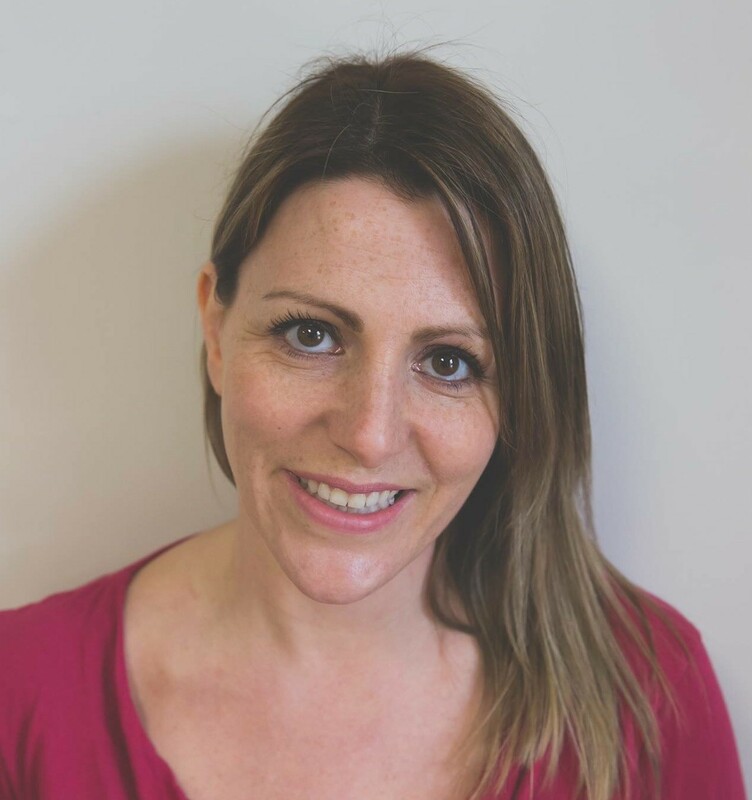 Sarah worked for several years for Theatre in Education companies delivering workshops in schools, it was during this time that she discovered her love for teaching, and went on to work for a national theatre school. Sarah was lucky enough to secure a job at Broomfield Primary school teaching drama during PPA time, where she still works today and loves every second of it. Sarah is married to Adam whom she met at the age of 16 whilst studying performing arts at Braintree College. The pair remained friends for many years but it wasn’t until their late twenties that the romance blossomed. They have 2 children Emilia and Stanley. 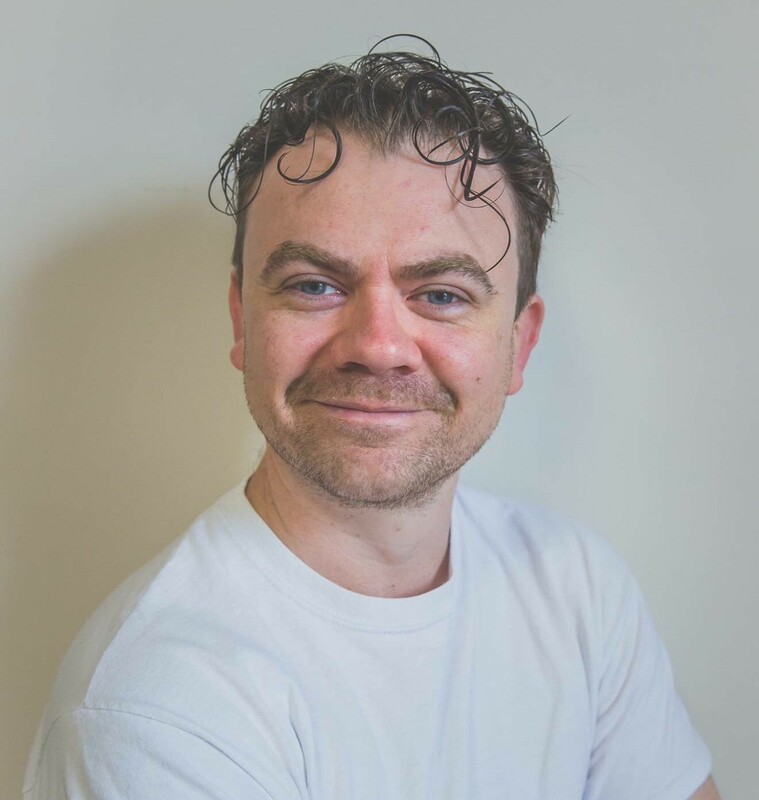 Adam Graduated from Bretton Hall Drama school in 2002 with a BA in acting and worked as a professional actor for several years touring the United Kingdom playing a multitude of parts. Adam later went on to be a teacher for a private national theatre school for 10 years where he cemented his love for teaching and is now a full time primary school teacher. Adam is our resident Film maker and Animation Specialist.